Study abroad? Studying abroad is a truly enriching experience that happens once or twice in a lifetime. No matter what your background is, you can make the most of your new surroundings and get exploring. Studying abroad is the optimal way to learn a language. 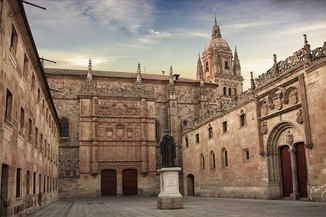 Study abroad provides the opportunity to travel. Study abroad allows you get to know another culture first-hand. Study abroad will help you develop your skills. Study abroad affords you the opportunity to make friends around the world. Study abroad helps you to learn about yourself. Study abroad expands your worldview. Study abroad gives you the opportunity to break out of your academic routine. Study abroad enhances employment opportunities. 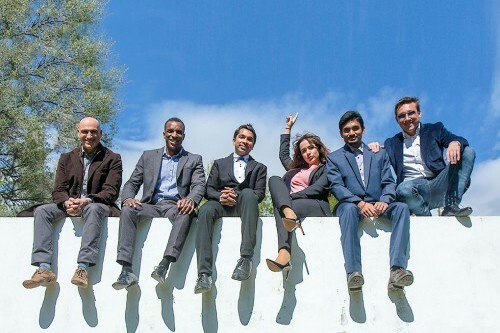 When studying Abroad at MIUC, you will meet peers from all over the world. Our students come from all across Western Europe, Latin America, Africa and Asia. 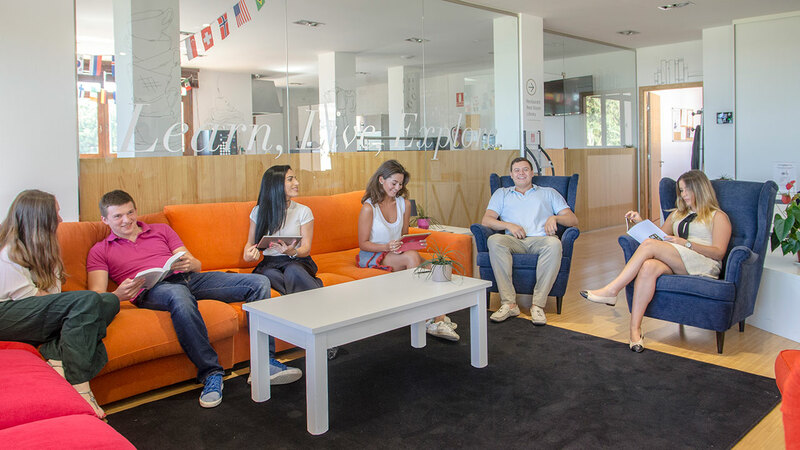 From Mexico to Netherlands, Venezuela to Iran and Belgium to Kazakhstan, MIUC’s international mix reflects Marbella’s cosmopolitan flair and will leave you with friends for life to go and visit – a great excuse to travel even further! 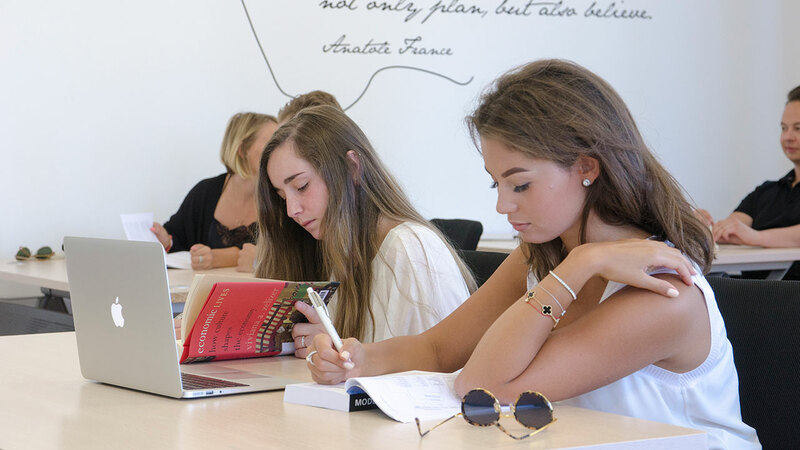 By the end of your Study Programme at MIUC, you’ll find yourself enriched not only with your newly acquired knowledge and skills, but with a true understanding of different cultures and ways of life. Meeting new people from all over the world will not only expand your geographical knowledge, it will open your mind and offer you a truly unforgettable, life-changing experience that will stay with you forever. Travel is all about new experiences, and as far as Marbella goes, you can expect a unique, eclectic and vibrant take on Spanish life. Despite being a small coastal town, it’s a thriving international hub, attracting celebrities and jet-set clientele from all over the world. Back in the 1960s it was Grace Kelly, Elizabeth Taylor, Marlon Brando, Orson Welles, Brigitte Bardot and Frank Sinatra. Today, it’s the likes of George Clooney, Cameron Diaz, Brad Pitt and Angelina Jolie that top up the city’s high profile and sophisticated charm. But it’s not just the Hollywood stars that make Marbella what it is. Thousands of Brits, Germans, Scandinavians, Russians, Arabs, French and Chinese visitors flock here every summer, and many of them have already made the city their permanent home for most of the year. Boasting a Sub-tropical Mediterranean climate with 320 days of sunshine each year, being able to catch rays as you read is a major perk of Marbella life. Don’t be intimidated by the glitz and glamour – while Marbella can be an expensive place, student budgets are catered for with affordable food, drink and accommodation that won’t leave you out of pocket. Marbella is a seasonal town, which makes it somewhat ideal for a student life. From late September to early June, the city bathes in its quiet small town atmosphere, allowing you to focus on your studies in peace. 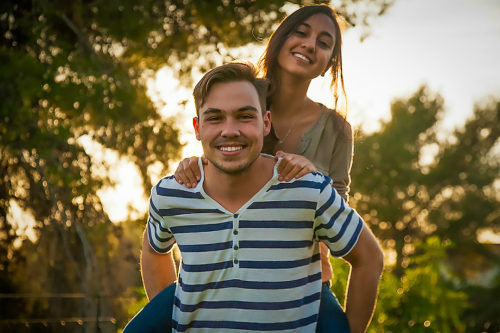 By the time the hustle and bustle of the summer season kicks in, you’ll be nearing the finishing line for your academic year, ready to let loose and have a well-earnt celebration. 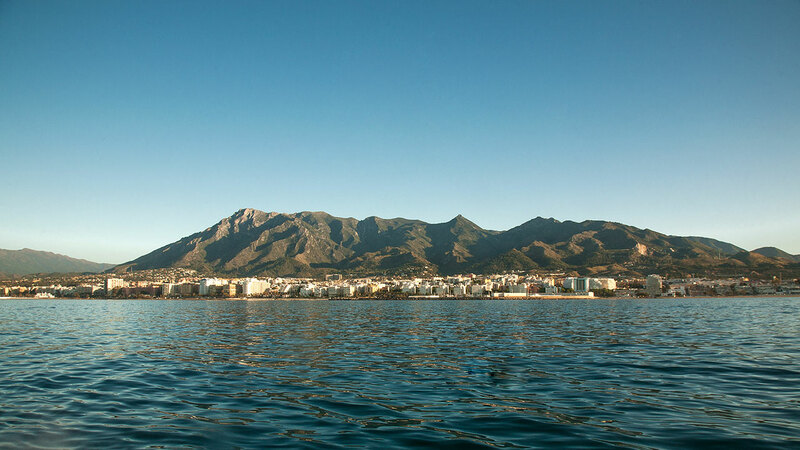 If homesickness does kick in, Marbella is located closely to both Malaga and Gibraltar airports, making it easy to visit home, wherever that may be. Chances are you’ll be too busy for sadness – with keen city links, stunning beaches and delicious cuisine, Marbella is the perfect place to work and play, helping you make the most of your time abroad. Marbella is an tucked-away coastline resort. It offers much more pleasurable living options than large, saturated cities where living space is scarce and often overpriced for its standards. Want to Know More About Marbella? Check out our Discover Marbella guide and learn about the city's food, nightlife, travel, local customs and annual festivities. Need More Info About MIUC? Want to know more about our exciting Bachelor and Master Programmes? Visit our Academic Programmes page. If you are interested in applying, go to our Admissions section, or contact one of our advisers directly.